In 1988, Eric Cho, an aspiring writer, arrives at Macalester College. On his first day he meets a beautiful fledgling painter, Jessica Tsai, and another would-be novelist, the larger-than-life Joshua Yoon. Brilliant, bawdy, generous, and manipulative, Joshua alters the course of their lives, rallying them together when they face an adolescent act of racism. 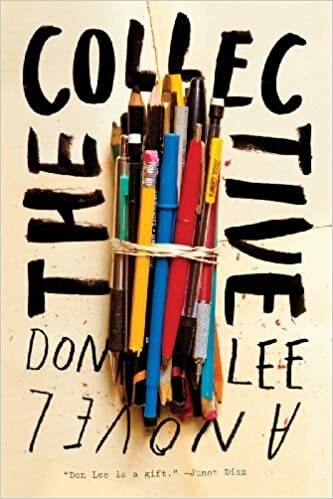 As adults in Cambridge, Massachusetts, the three friends reunite as the 3AC, the Asian American Artists Collective―together negotiating the demands of art, love, commerce, and idealism until another racially tinged controversy hits the headlines, this time with far greater consequences. Long after the 3AC has disbanded, Eric reflects on these events as he tries to make sense of Joshua’s recent suicide.